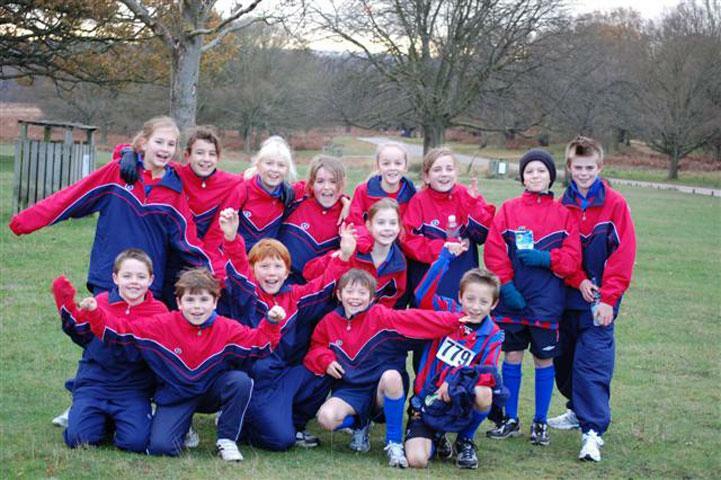 On Friday 27th November fourteen children from Year 5 and Year 6 travelled to Richmond Park to participate in the annual cross country run, competing against schools from all over the Borough. The course covers 1.5km of rough, hilly and usually very muddy terrain! This year we were incredibly lucky, although it was very cold and there was a shower of rain, the heavy rains stayed away. 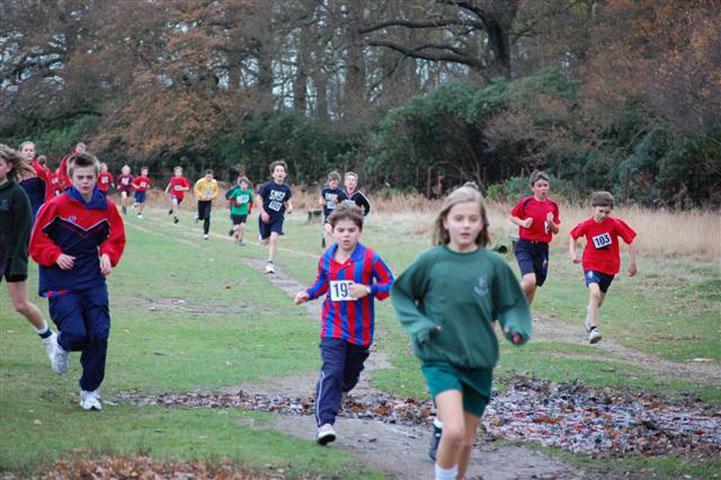 Everybody finished the race with many achieving personal best times – Frankie was the first Collis boy over the line coming in, we think, in the top 12 and Maddie was the first Collis girl to finish. We were very grateful to Oliver’s Mum who arrived with hot chocolate for everyone which along with a chocolate biscuit soon had everyone feeling better! It was a great morning and we look forward to hearing our overall team position but everyone can feel very proud that they completed such a tough course!